I'm looking at 2625 W Top O the Lake Road on www.realestateone.com.com and would like some more information. Rare opportunity to own almost 300 acres of waterfront property with just under two miles of shoreline in Michigan's Upper Peninsula. The entire shoreline is 9,880 feet of sugar sand beach with hard packed sand that extends into Lake Michigan. Located 70 miles west of the Mackinac Bridge and 12 miles East of Manistique. The property also boarders over 2,400 acres of State forest. The property has seven government lots and is accessed from Top O the Lake Road which accesses most of the property. If you're looking for ultimate waterfront privacy, this property will not disappoint. Closest airport is 8 miles to Schoolcraft Airport which services a 5,001 foot air strip..
Office Address 4000 Main St.
Our Michigan real estate agents can answer all of your questions about 2625 W Top O the Lake Road, Gulliver MI 49849. Real Estate One, Max Broock Realtors, and J&J Realtors are part of the Real Estate One Family of Companies and dominate the Gulliver, Michigan real estate market. 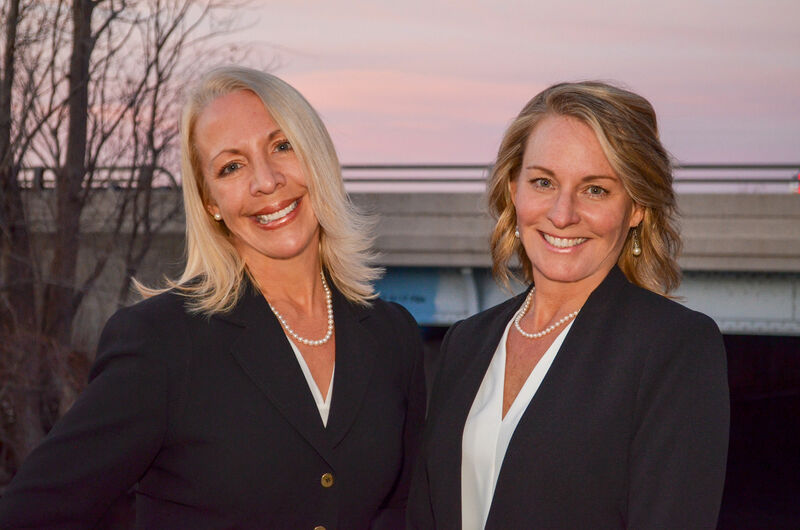 To sell or buy a home in Gulliver, Michigan, contact our real estate agents as we know the Gulliver, Michigan real estate market better than anyone with over 100 years of experience in Gulliver, Michigan real estate for sale.